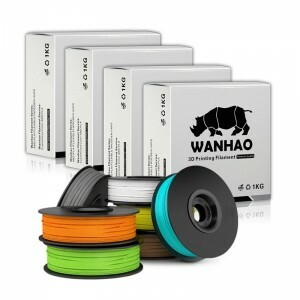 Save on 3D filaments take advantage of our 3D printer filament deals! Our proven high quality, low-cost 3D printing filament can be delivered to you anywhere in NZ! PLA and ABS is an ideal filament to use in 3D printers and is great for beginners. With this deal, you get added value by buying your 3D printer filament in bulk. The 3D filament that we are offering is very good quality and is used by us daily for different prototyping jobs, our 3D filaments are sold to companies and hobbyists all over New Zealand with great feedback. PLEASE TAKE NOTE: We have 1.75mm and 3.0mm ABS and PLA plastic filaments up for this deal. Please state what size, colour and type of filament you are after upon purchase. This must be put into the comments box when checking out. Colours are black, white, green, blue, grey, red, yellow, orange, clear and natural.